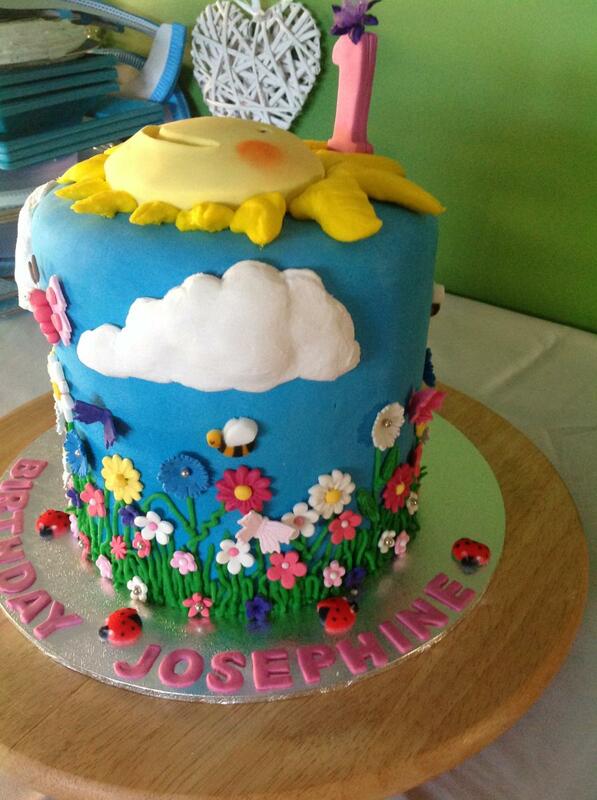 For Children – numbers, themes, bright colours, animals – whatever you can think of. 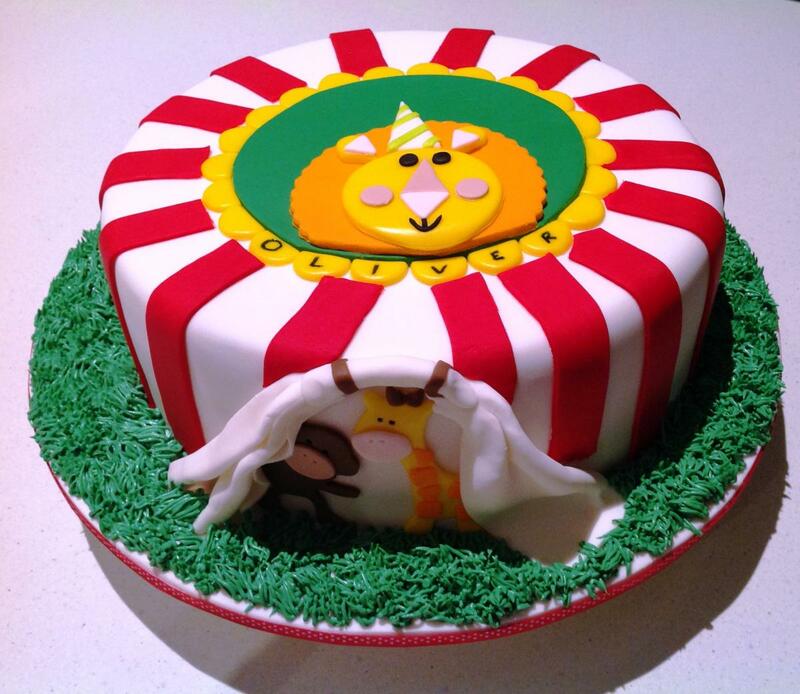 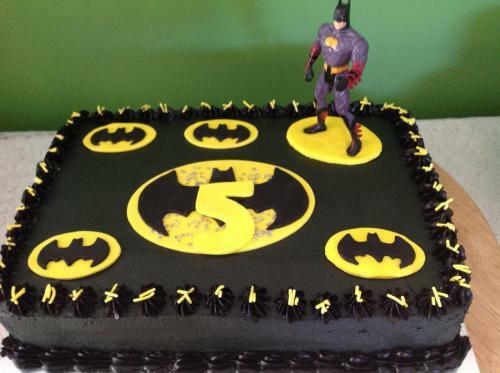 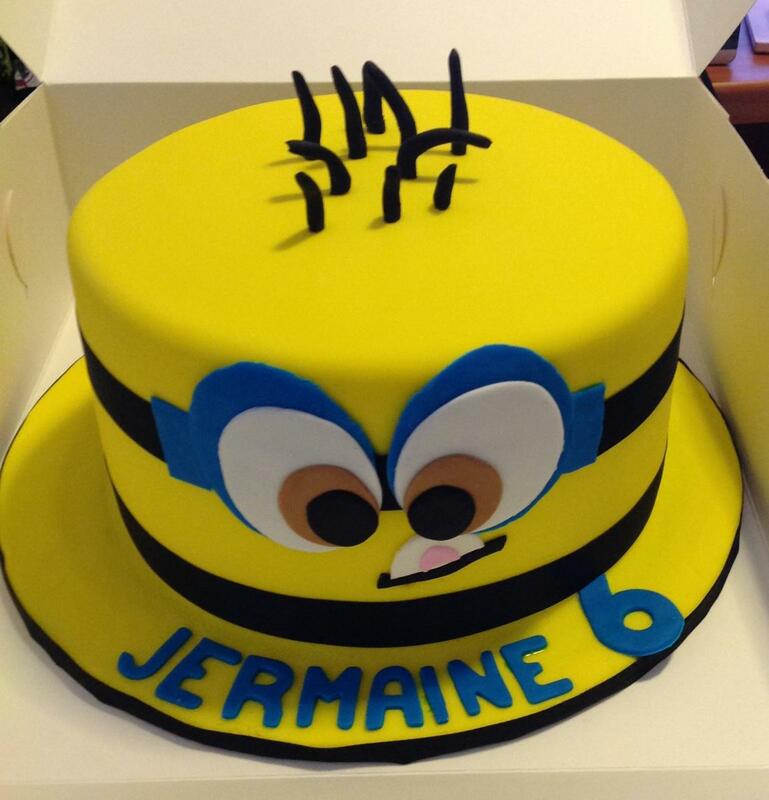 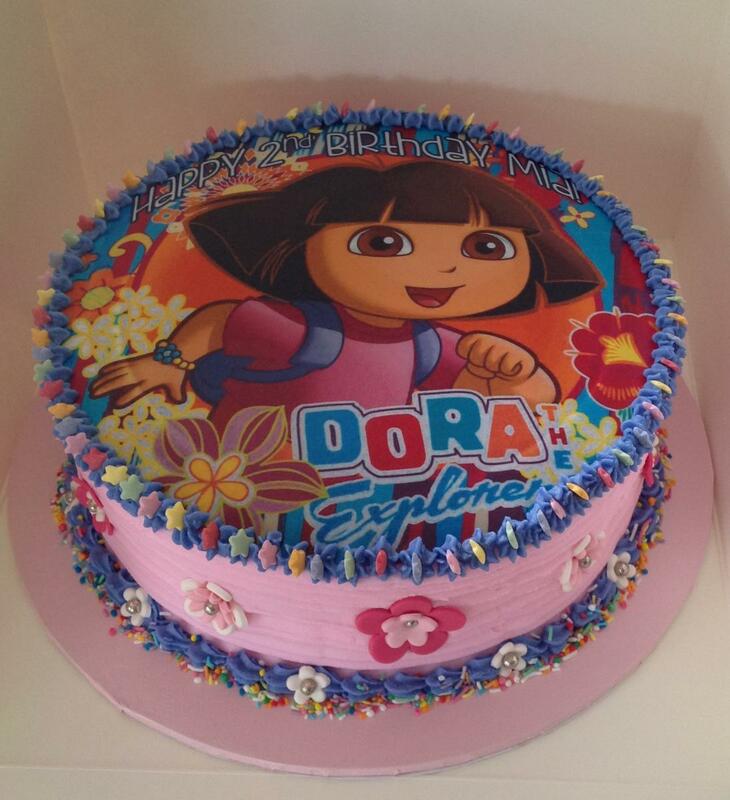 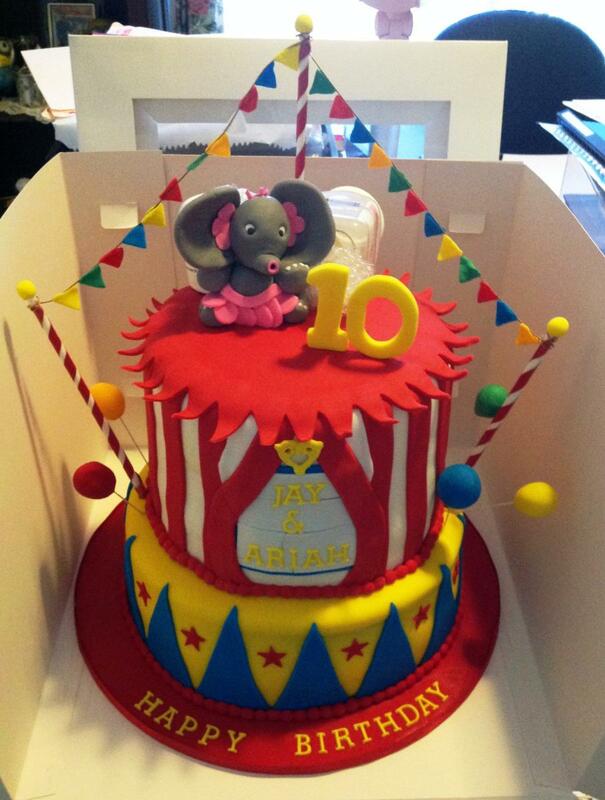 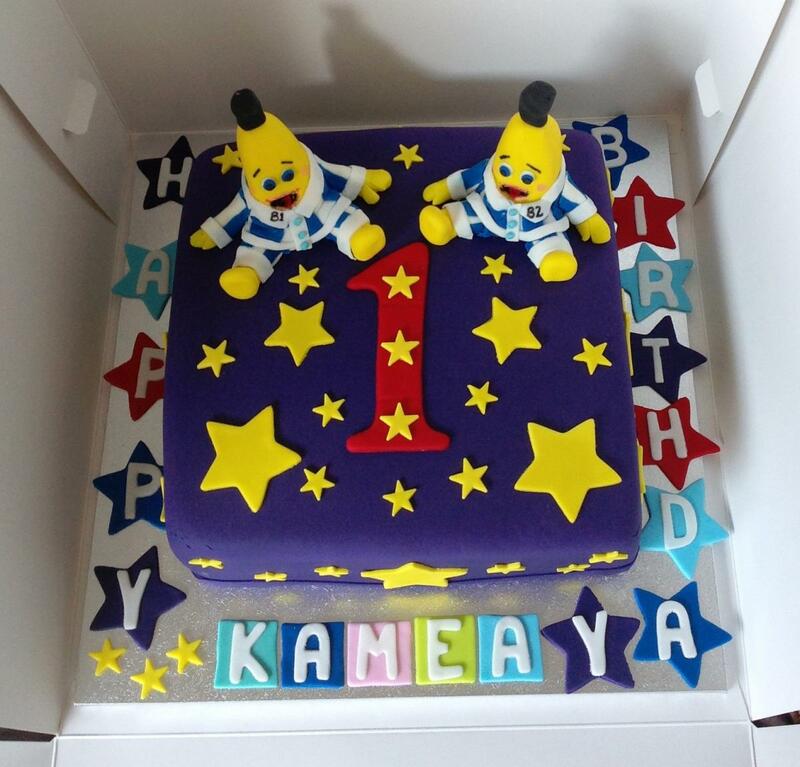 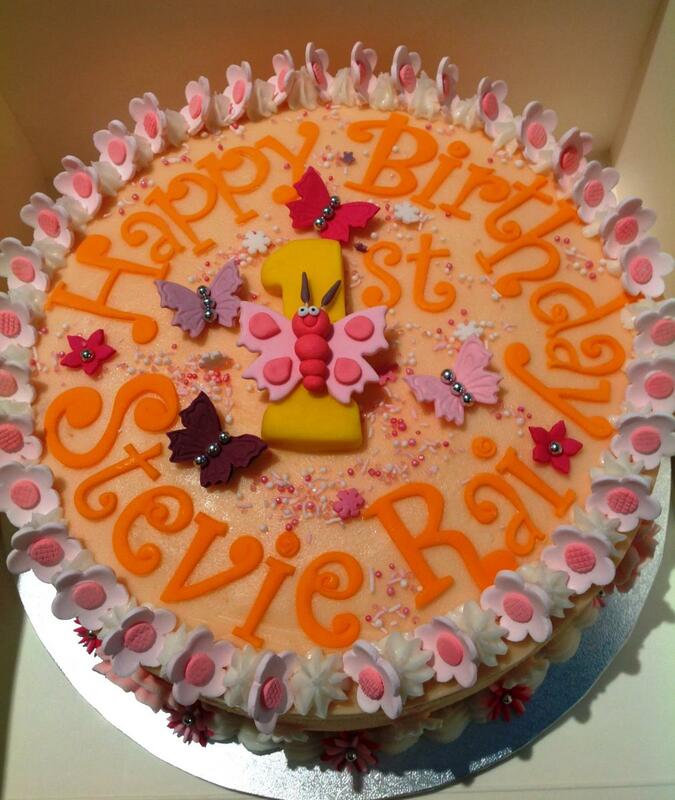 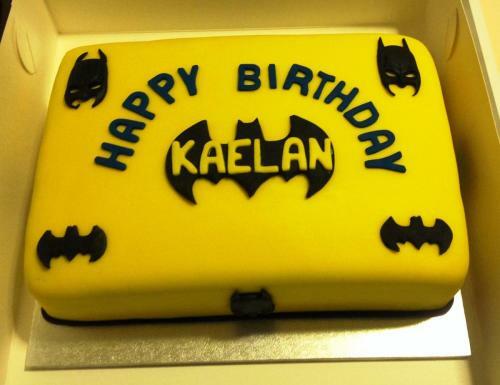 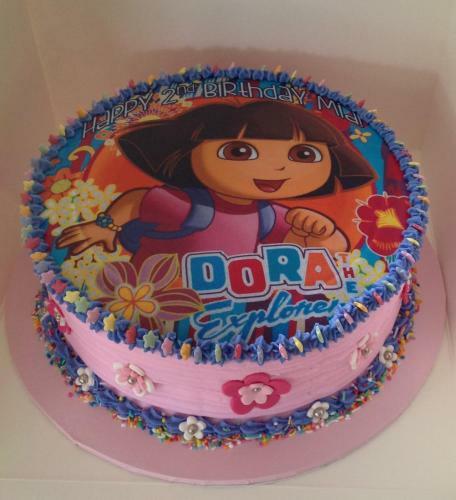 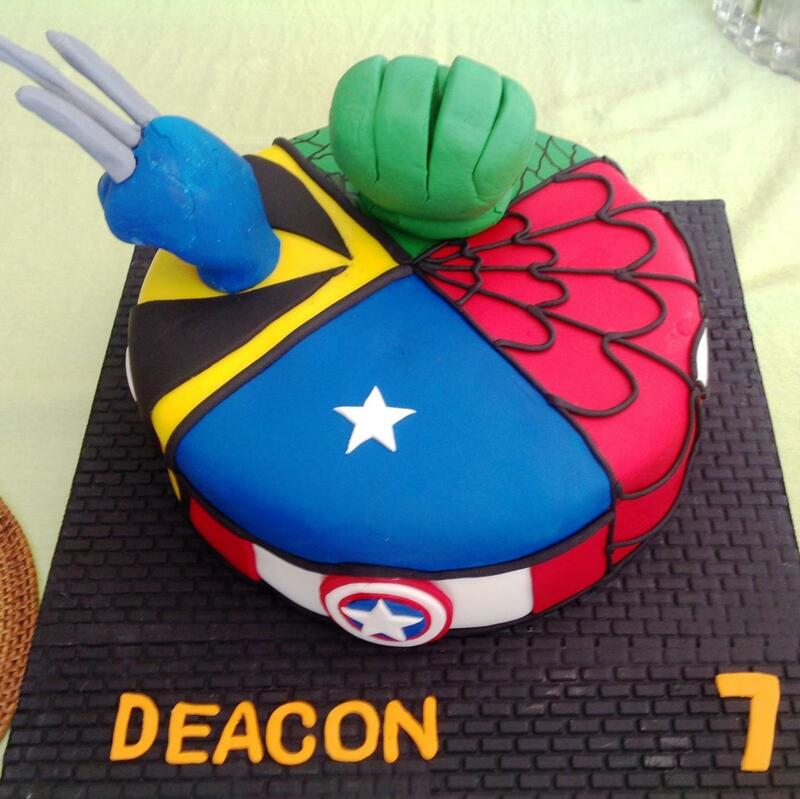 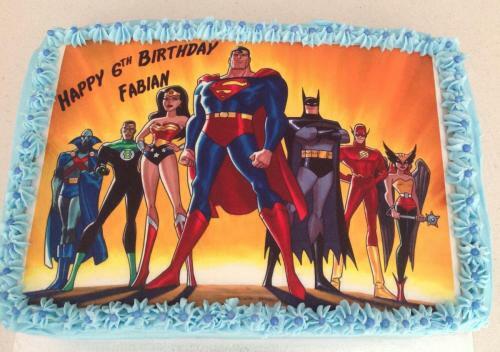 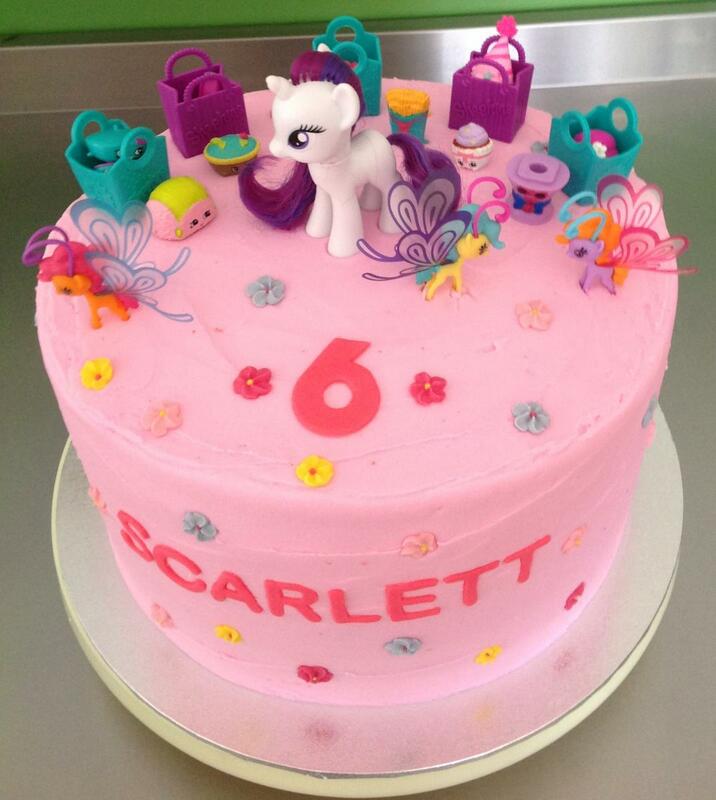 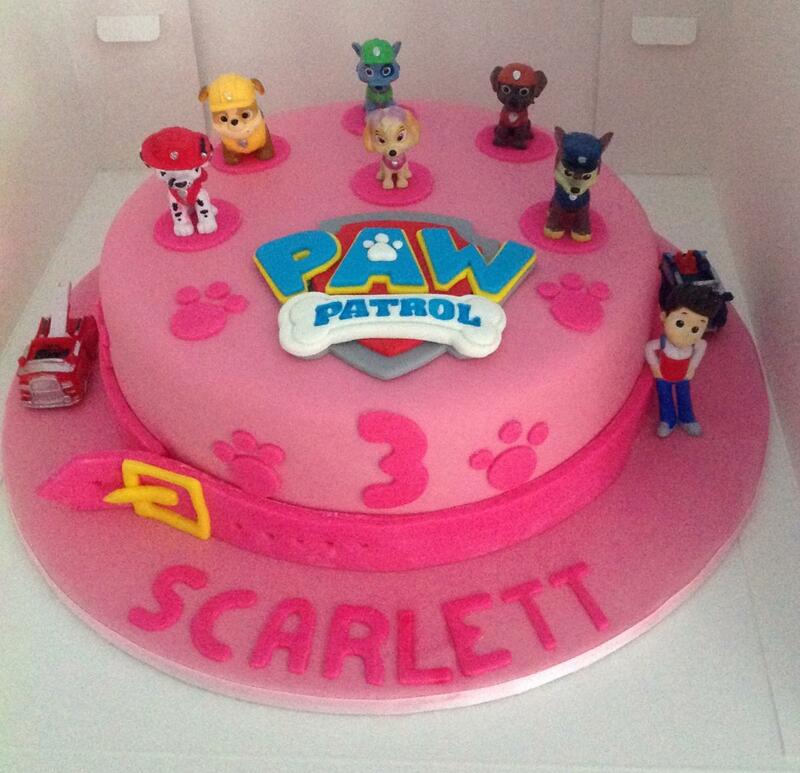 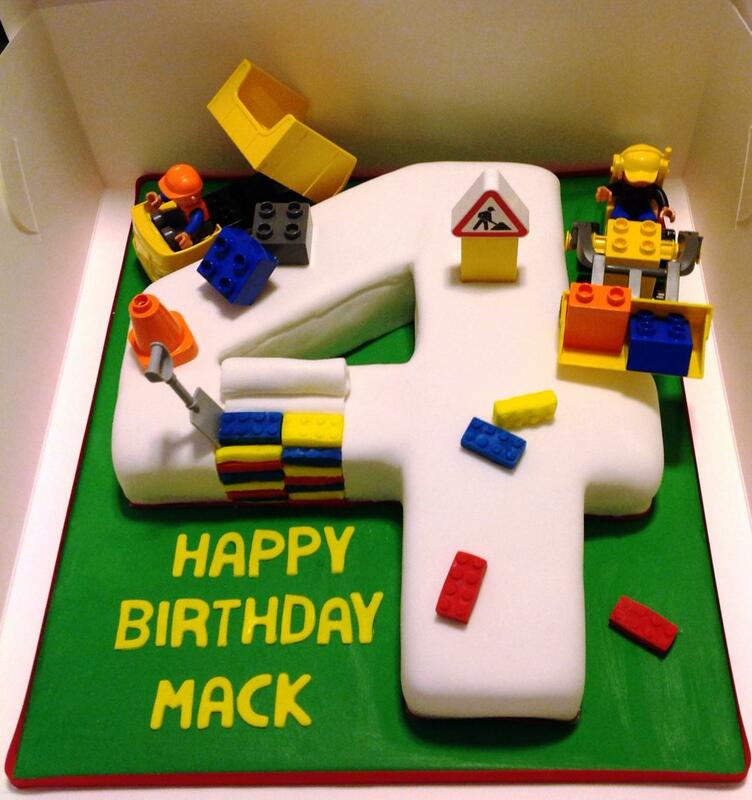 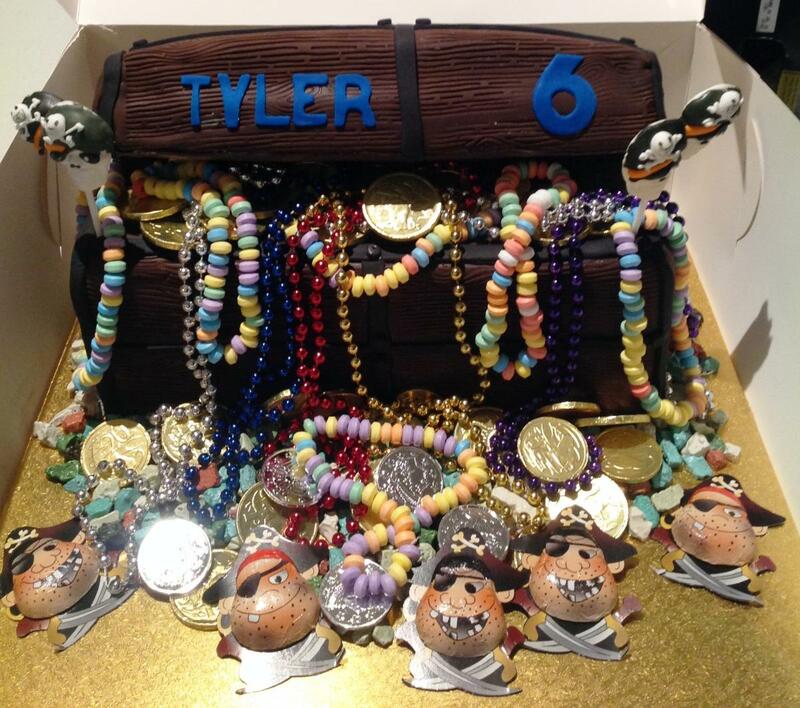 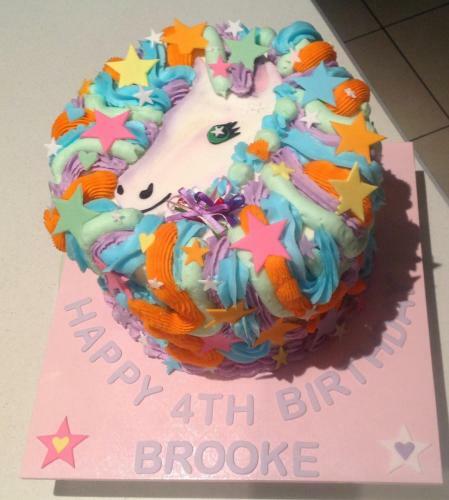 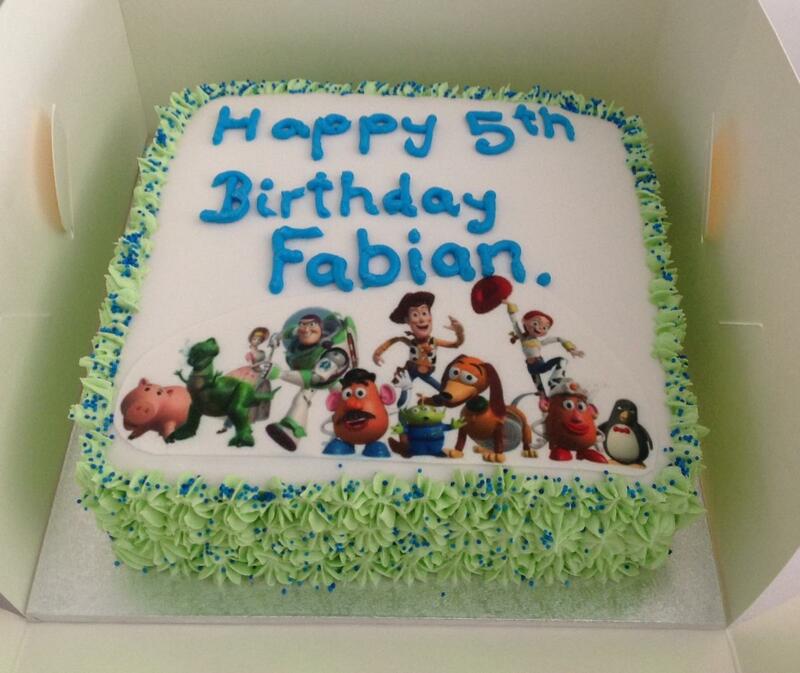 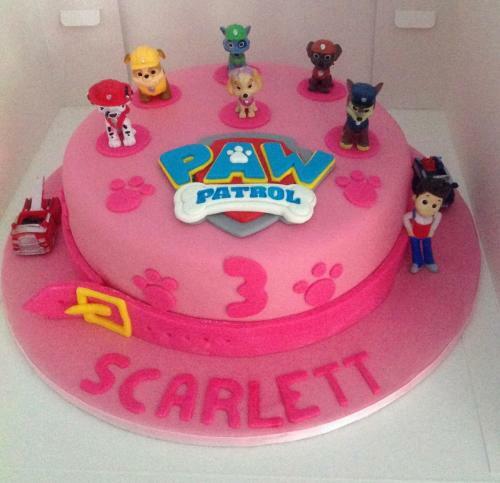 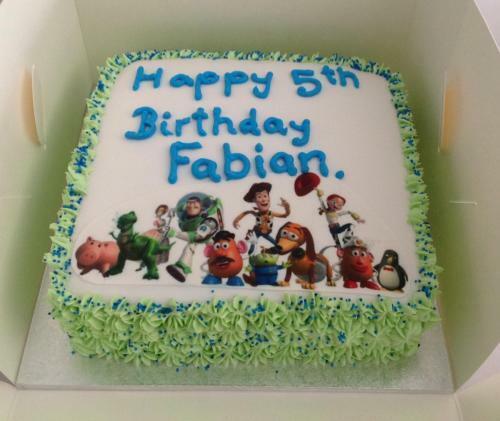 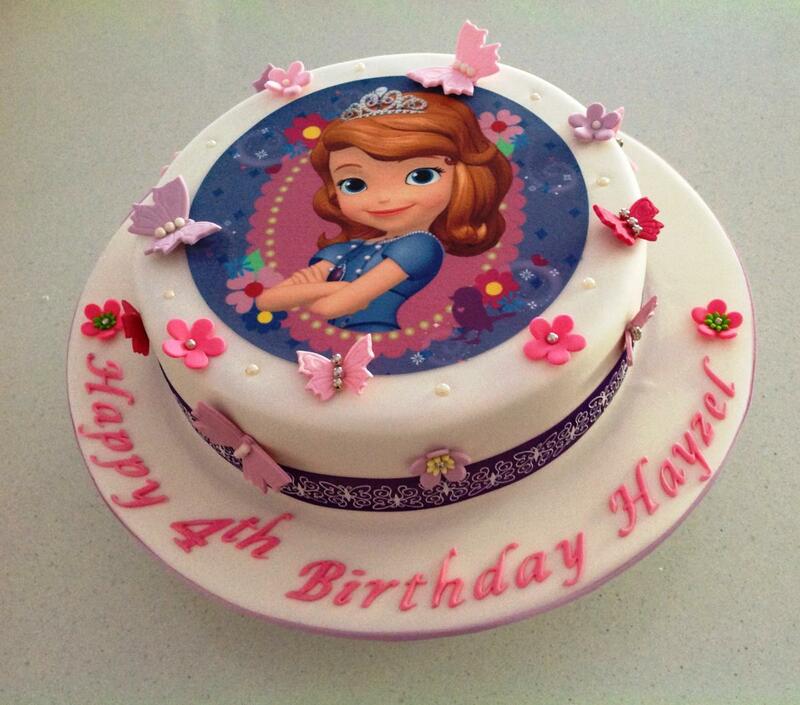 Favourite TV shows, movies and games can be incorporated into a stunning birthday cake for your child. 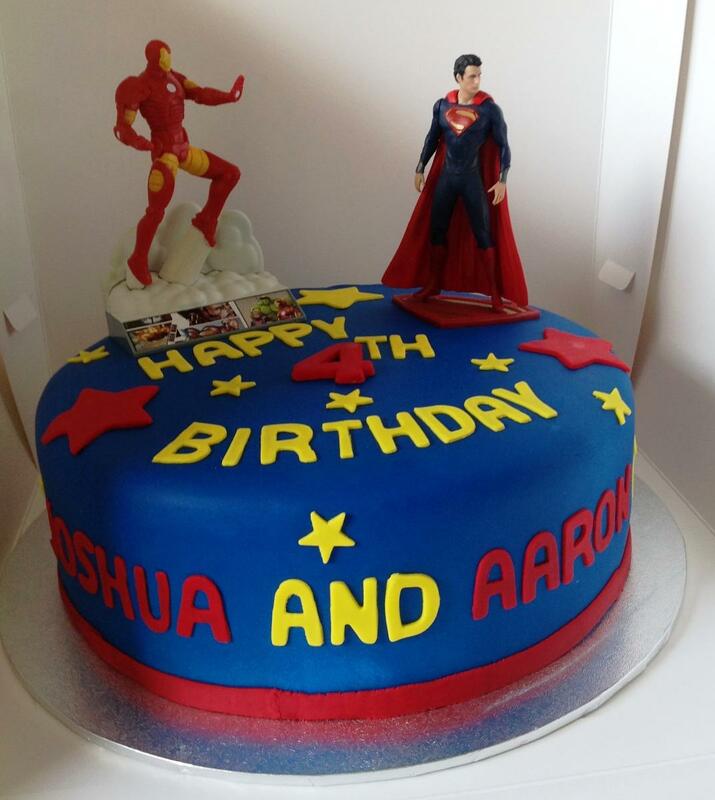 If you have a design in mind or a picture of what you would like email me a photo or give me a call and make a time to discuss what you would like. 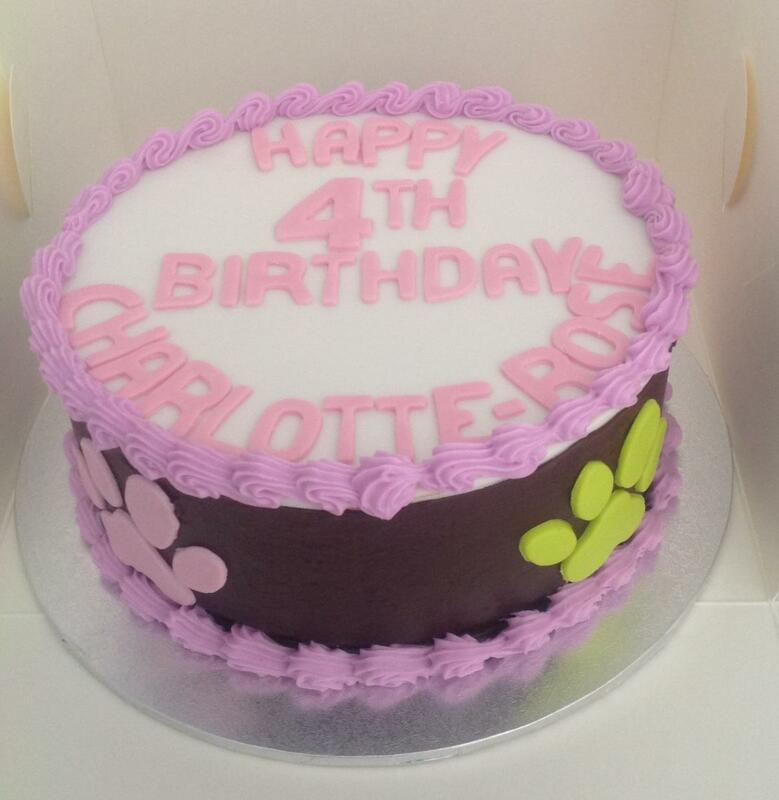 Cupcakes and cake pops are a great idea for childcare and school birthday celebrations. There is a wonderful range of cupcake papers and wraps available, too.